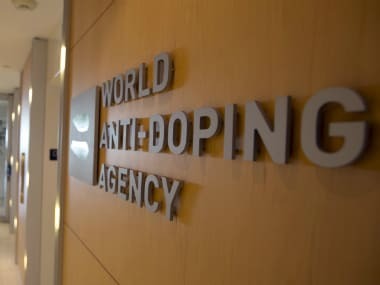 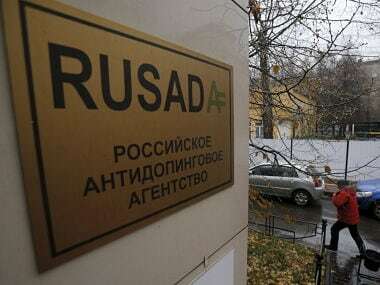 WADA director general Olivier Niggli described the audit as an important step along the way to RUSADA again becoming a fully trusted anti-doping partner. 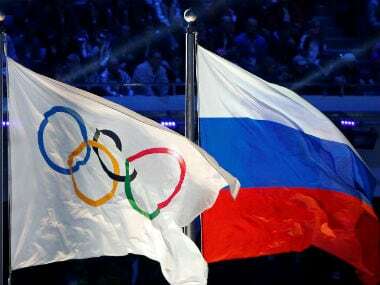 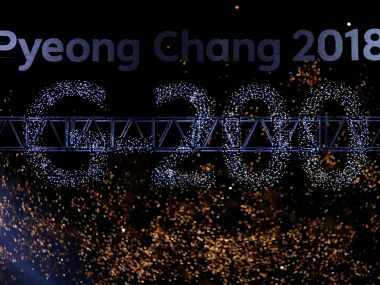 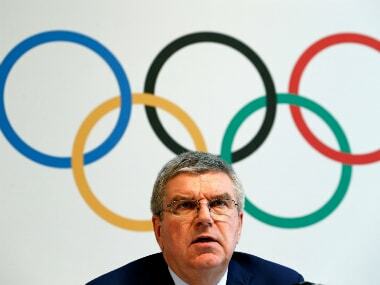 The IOC last week decided to ban Russia from the 2018 Games that run from February 9-25 over its state-sponsored doping programme. 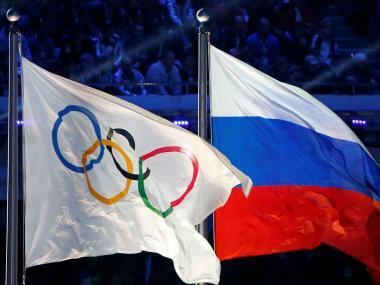 The IOC has hired Russian doping whistleblower Vitaly Stepanov as a consultant and is helping his runner wife Yuliya in recognition of their efforts. 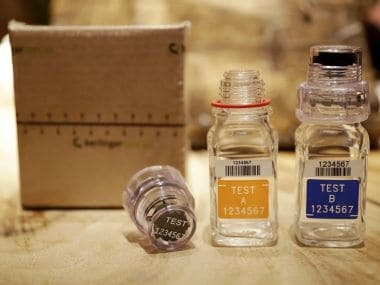 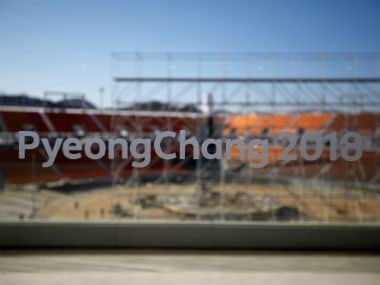 The IPC on Sunday banned all Russians from its own Games next month because of the widespread doping culture that it says has polluted sport in the country.